An informal meeting at the United Nations Security Council Friday roundly criticized Israeli settlements as a “obstacle for peace” in an effort to push for a formal Security Council resolution against Israel. The meeting was initiated by Egypt, Malaysia, Senegal, Angola and Venezuela – non-permanent Security Council member states – at the request of the Palestinians. Among the speakers were representatives of the anti-Israeli NGOs B’Tselem and Peace Now. El-Ad went on to criticize Israeli security forces for their mistreatment of Palestinians and said the Security Council should take actions against Israel. Israeli Ambassador to the U.N. Danny Danon criticized B’Tselem and Peace Now for taking part in the effort to wage “diplomatic terror” against Israel. 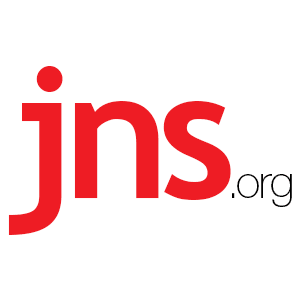 B’Tselem receives 10 percent of its $2.5 million annual budget from the New Israel Fund (NIF), a group that gets major funding from left-wing billionaire George Soros, Gerald Steinberg, president of NGO Monitor, told JNS.org. The New Israel Fund promotes its “progressive” U.S.-based political agenda through the facade of human rights, he said. The rest of B’Tselem’s budget comes from European governments.